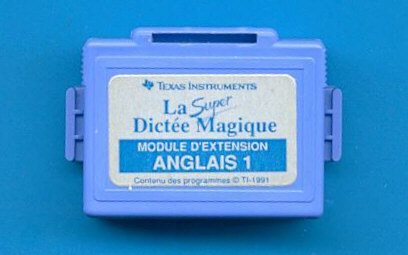 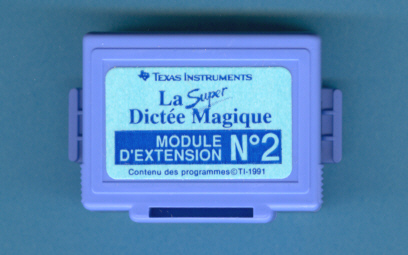 for the La Super Dictée Magique. 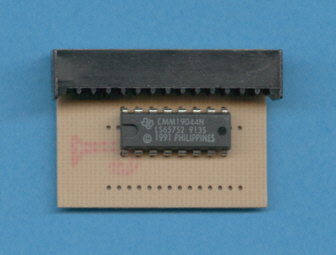 module with the CMM19049 Speech-ROM. 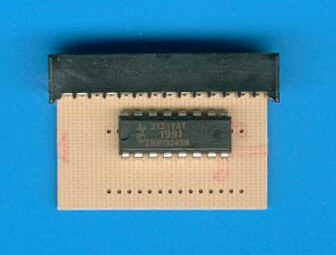 module with the CMM19044 Speech-ROM.